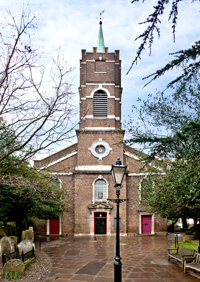 Welcome to the website of the Parish Church of St John-at-Hampstead (Hampstead Parish Church). 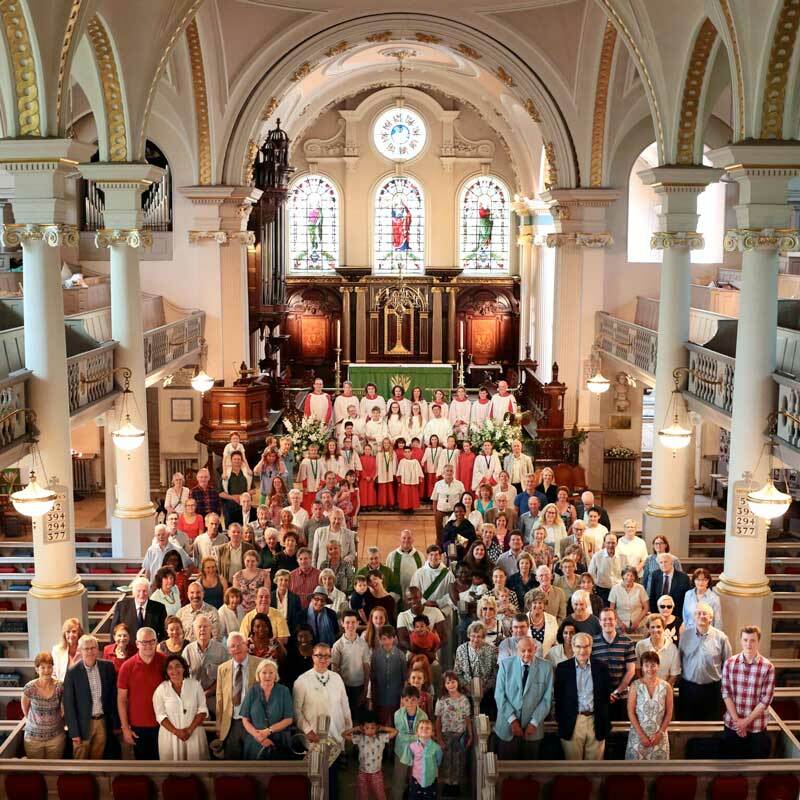 We are an active, lively and growing community who, through participation in the life and worship of the Church, seek to serve God in our daily lives. We seek to do all in the name of the God who brings light out of darkness and in whose love is our peace. We hope this site will offer newcomers some helpful information about our life here and provide useful resources for those who are already members of our congregation.